Anything Goes in Old El Paso so let your creativity and personal taste take centerplate. Since 1938, Old El Paso has been making Taco Night a little easier and lot more delicious! 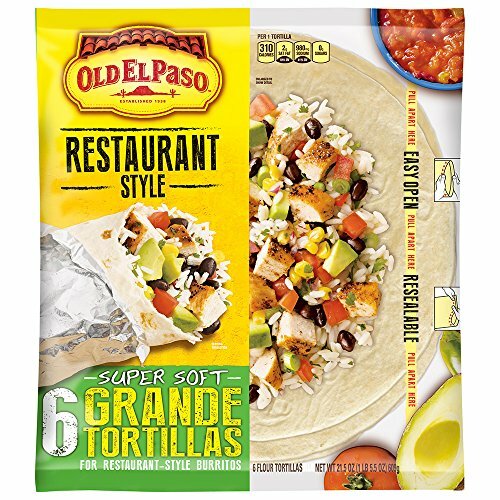 Our variety of crispy hard taco shells, delicious soft tortillas, flavorful seasonings and much more make it easy for you to create fresh and fun meals that please everyone. Fill with your favorite toppings and make your taco your way! If you have any questions about this product by Old El Paso, contact us by completing and submitting the form below. If you are looking for a specif part number, please include it with your message.